Has your Harley 6-speed transmission seen better days? 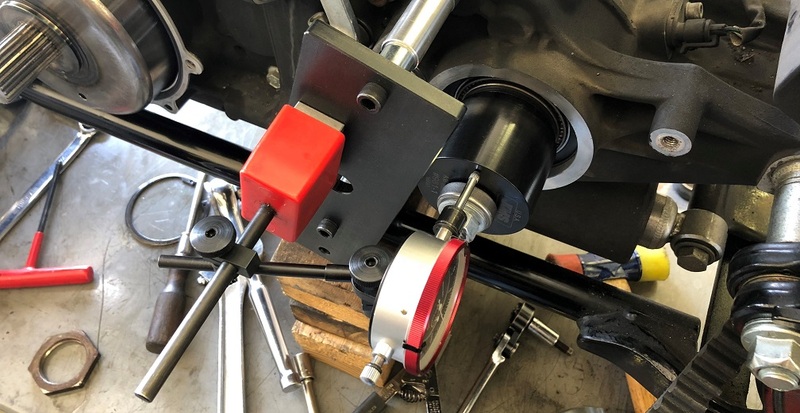 Have you built a hot rod engine and feel the transmission may not hold up? We have you covered. 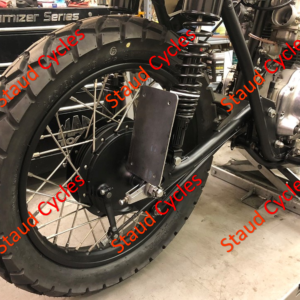 Staud Cycles offers Harley 6-speed transmission rebuild and Baker Drivetrain tapered bearing upgrade. If your transmission has seen somewhere between 20-40k miles and beyond you may want to consider having it rebuilt especially if your engine has been upgraded in power. Previous Post: Harley Davidson Twin Cam engine cam chain tensioners.